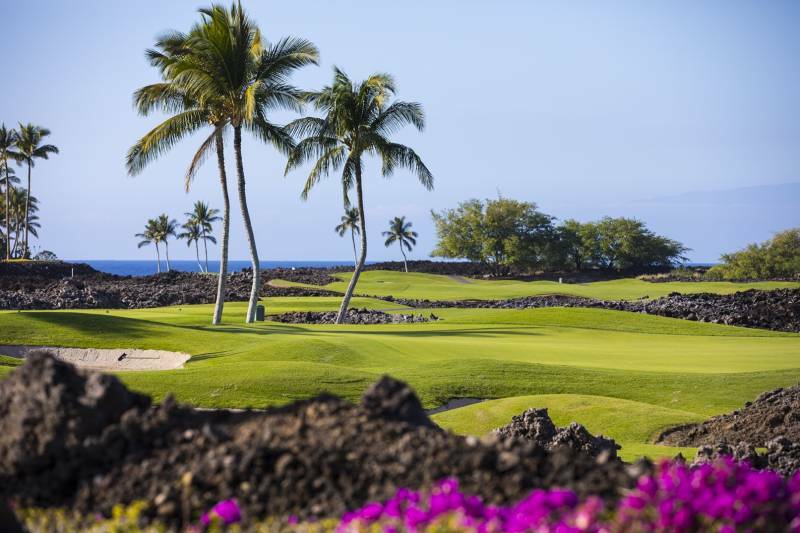 Just 59 home sites comprise Ke Kailani, a gated, luxury community located at the tranquil southern end of Mauna Lani Resort on the Big Island’s coveted Kohala Coast (aka “Gold Coast). Represented exclusively by Hawaii Life, this oceanfront community is among one of the last design-build sites on the west coast of Hawaii Island. Lot 2 encompasses 1.3 acres and enjoys 1.36 linear feet of direct ocean frontage. The elevated, graded lot is ready to build and boasts stellar ocean and coastline views. All utilities are already installed. Developer design guidelines for the entire project maximize privacy, optimize view planes, and offer a streamlined architectural review and construction process. Buyers have the option of using their own design-build team or the developer’s local network of experienced architects, builders, designers, and landscapers. Positioned conveniently within the Ke Kailani community while providing tranquil privacy, Lot 2 is situated near the Grotto, a luxury recreational amenity reserved exclusively for residents of this community. It features an infinity-edge swimming pool, two spas and two open-air pavilions for entertaining. In addition to the Grotto, Ke Kailani property owners have access to the private Mauna Lani Beach Club, as well as the many amenities available through membership in the Mauna Lani Advantage program, including the Mauna Lani Sports Club and Spa, championship golf, tennis facilities, and swimming pools. 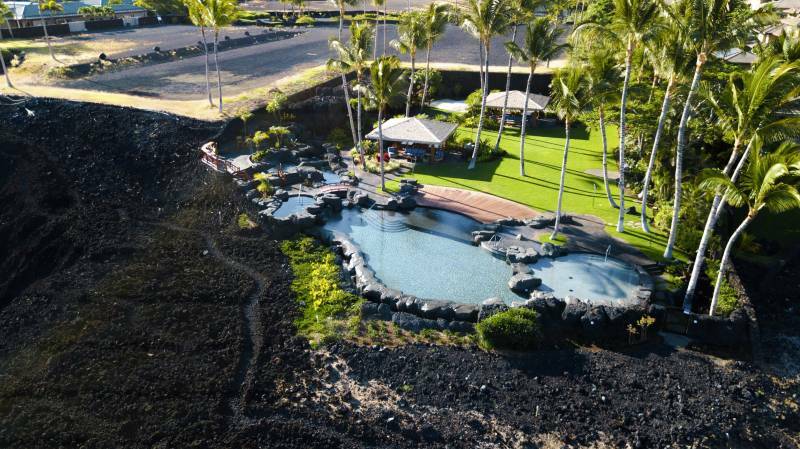 Also available to Ke Kailani residents is the 5.5-acre Hana Pono Park just south of the community with its state-of-the-art fitness center, adult and kids’ swimming pools, barbecue grills, and pavilion. 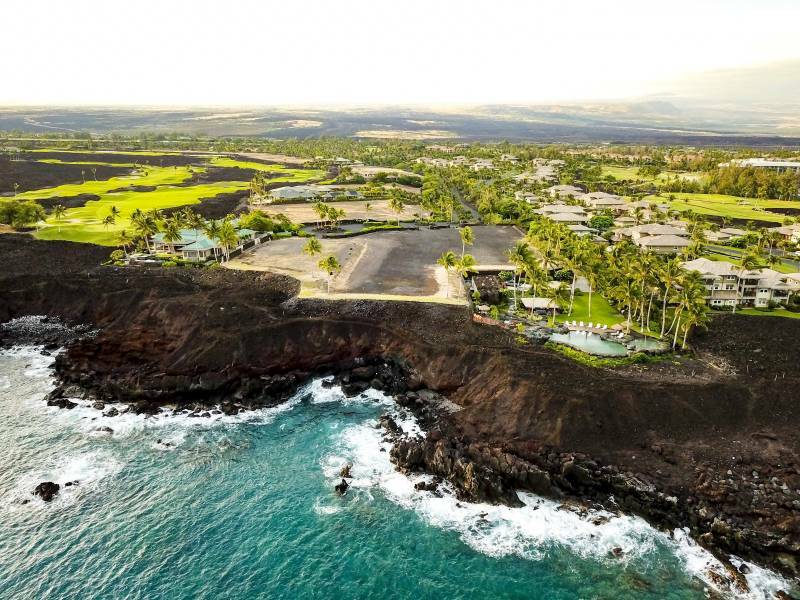 Ke Kailani estate sites are being offered at lower price points — between $700,000 and $5.5 million — than any comparable properties in the area. With that and the luxury lifestyle offered within one of the island’s most prestigious resorts, the potential for return on investment is high.